The Suzuki Bandit became a favorite of a ride range of riders worldwide by delivering and unmatched package of performance, style and value. 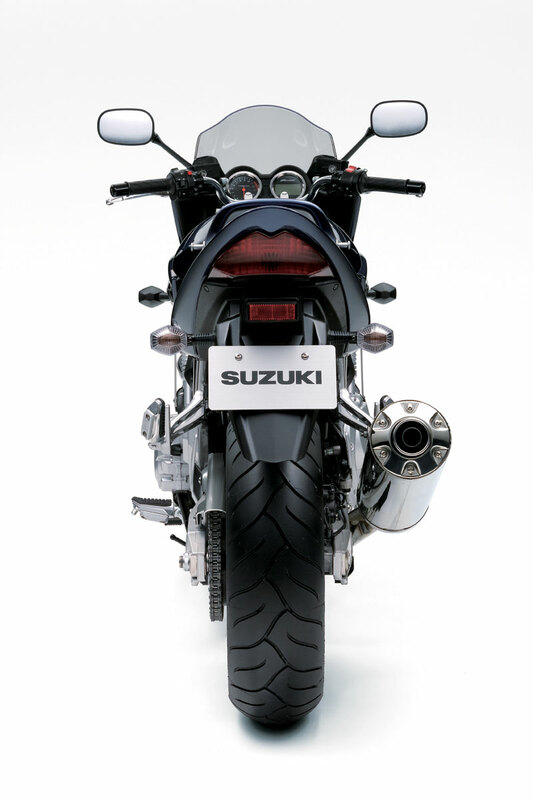 Introducing the 2007 Suzuki Bandit 1250S. 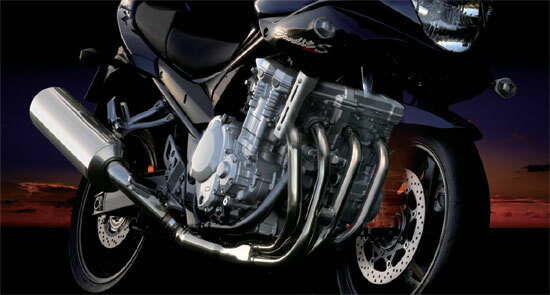 With an all-new liquid cooled engine and advanced digital fuel injection. Combining heavyweight power with distinctive styling and the quality of an all-new, technologically-advanced liquid-cooled engine and an advanced digital fuel injection system. 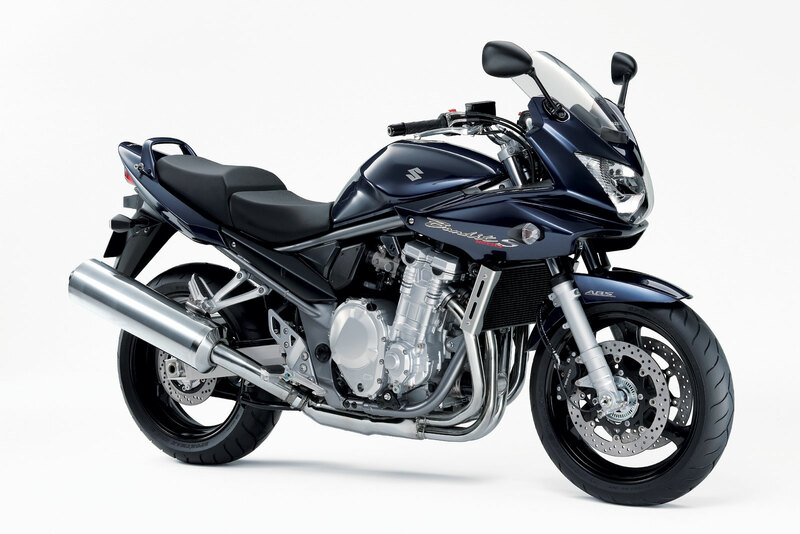 The new Bandit 1250’s balance of power, style and technology is a combination developed by a team of dedicated Suzuki engineers, working together to produce a street machine of unmatched quality. 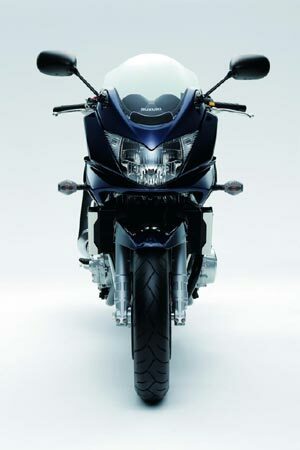 It is a demonstration of Refined Total Balance, with Complete Quality, or in other words, the new Bandit 1250. You’ll call it a motorcycle like no other. 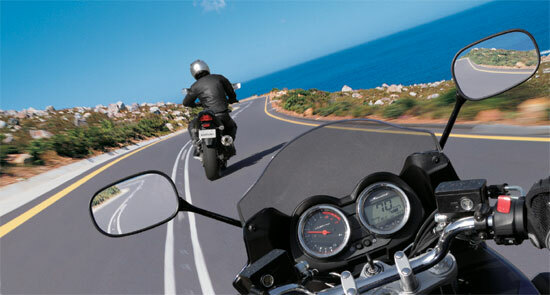 – New Anti-Lock Braking (ABS) monitors wheel speed and matches braking power to available traction. – Innovative seat height adjustment system can be adjusted up or down by 20mm with a simple spacer seat mounting system. – Full floating 310mm dual front disc brakes with four piston calipers along with a 240mm rear disc and single piston caliper. Anti-Lock Braking (ABS) is also available and monitors wheel speed and matches braking power to available traction. 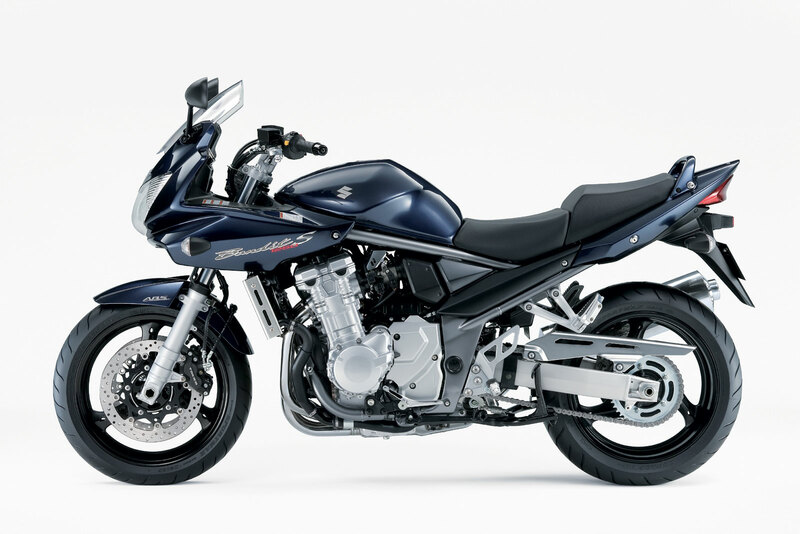 The Suzuki Bandit has become a hugely popular machine worldwide by delivering the perfect balance of performance, style and value for many years, now it’s even better. 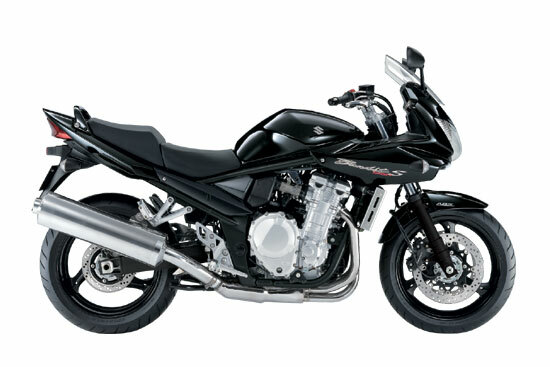 Introducing the new 2007 Suzuki Bandit 1250S. Boasting a combination of an all-new liquid cooled engine, a sporting chassis and distinctive styling, the new Bandit 1250S provides the perfect balance of qualities that today’s motorcycle rider is looking for. The new Bandit 1250S’s balance of power, style, and technology is a combination developed by a team of highly dedicated Suzuki engineers, working to produce a street machine of unmatched quality and style. 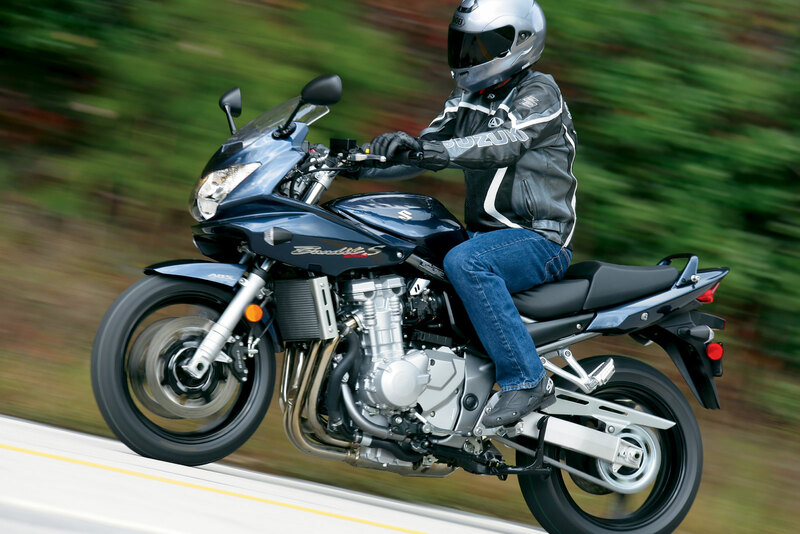 Torque is what really counts when riding on the street and the Bandit 1250S will not disappoint. Featuring an all-new, liquid-cooled, fuel-injected, DOHC engine, the ’07 Bandit 1250 utilizes a bore and stroke of 79.0mm x 64.0mm displacing a full 1254.8cc’s and Suzuki’s legendary Suzuki Dual Throttle Valve fuel injection for optimum throttle response, smooth power delivery, improved mileage and reduced emissions. The engine is built specifically for the Bandit with a symmetrical layout, centralized cam chain, and four valves per cylinder. Intake and exhaust valves are set at a narrow valve angle in a compact high-compression combustion chamber with updated intake and exhaust ports. The new powerplant is also significantly more compact with vertically staggered transmission shafts for a shorter engine front to rear and tighter spacing between the two pairs of cylinders makes the cylinder head and throttle bodies significantly narrower. The hydraulic clutch utilizes coil springs for improved lever feel and a new six-speed transmission improves acceleration, reduces top gear rpm and a secondary balancer shaft further quells engine vibrations. A new large exhaust catalyzer is built into the high-volume muffler and when combined with the Suzuki Pulsed AIR system and the oxygen feed back closed loop engine management system make this the cleanest running Bandit ever built meeting tough Euro3 and Tier 2 emission standards. The Bandit 1250S’s classic tube frame chassis is built using larger diameter downtubes, improving torsional rigidity with rake and trail measurements remaining at 25.3 degrees of rake and 104mm of trail. Front forks are 43mm units and like the single rear shock is preload adjustable to accommodate riding with a passenger. Seat height is adjustable up or down by 20mm by flipping over and re-installing clever mounting spacers between the seat and frame rails. Braking duties are handled by dual full floating 310mm front disc brakes with four piston calipers, along with a 240mm rear disc and single piston caliper. 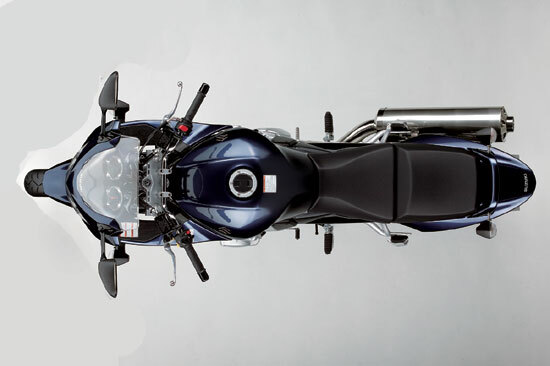 Additionally the Bandit 1250S is also available with a digital ABS (Anti-lock Braking System) that monitors wheel speed and matches braking power to available traction. A sleek half fairing with a built-in line beam headlight and effective windscreen and fairing mounted mirrors clothe the Bandit 1250S and in combination with the color coordinated frames, powerful exposed engine, and three spoke cast aluminum wheels create a stunning new look for the Bandit 1250. The all-new Bandit 1250S; more torque, more performance, more style and most importantly more fun! Ride the new Bandit 1250S and experience what we call Total Balance.